We have church organs in stock now. 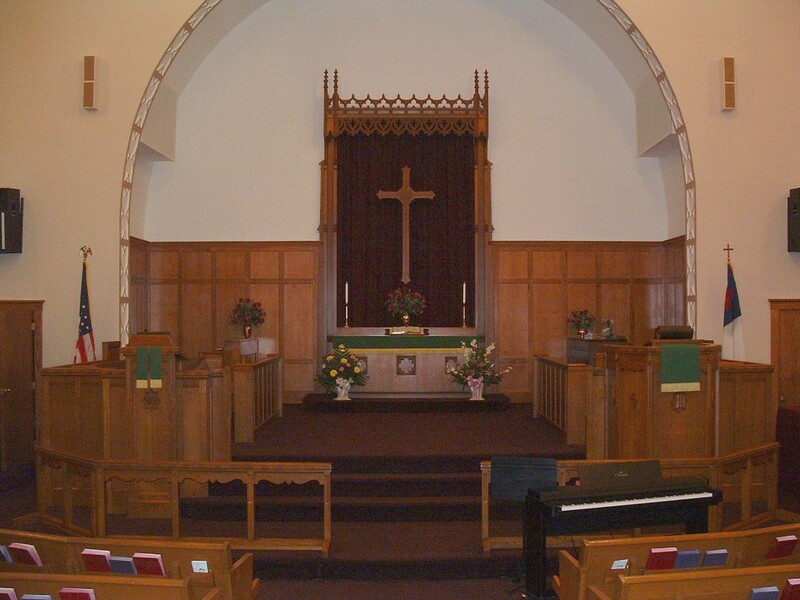 With Critchett’s our history goes way back with the love of church music and church organs as our founder Bert Critchett’s wife, was the head church organist at the First Methodist Church in Centerville, Iowa. This is where they met and fell in love. Since than through the generations of the business, there still is passion in our company to service churches throughout Iowa and Nebraska. Critchett’s Lowrey Organ Centers are now a third generation family owned and operated business with six convenient locations across the Iowa and Nebraska area. Over the years, we have installed many church organs new and used during our 94 year history throughout the the entire midwest. We are also the exclusive U.S. representative of one the oldest continuous builder of organs, Lowery Organs. The Lowrey Organ make several beautiful church organ sounds in its different models plus all the many enhancing orchestral sounds a small church will need without the large cost of a pipe organ. Lowrey’s Craftsmanship, quality, and knowing music inside and out, is what you get with the Lowrey organ. Churches who have installed these organs come in ‘knowing’ the Lowrey brand. They know it’s well built – a brand to be trusted. Talk with one of our organ specialists today in one of our convenient six locations across Iowa and Nebraska. We have new and used organs just right for any church budget. If you or your church has any questions regarding our work or services please feel free to contact us in the form below or give us a call.